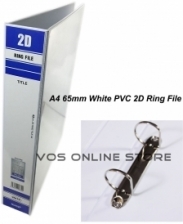 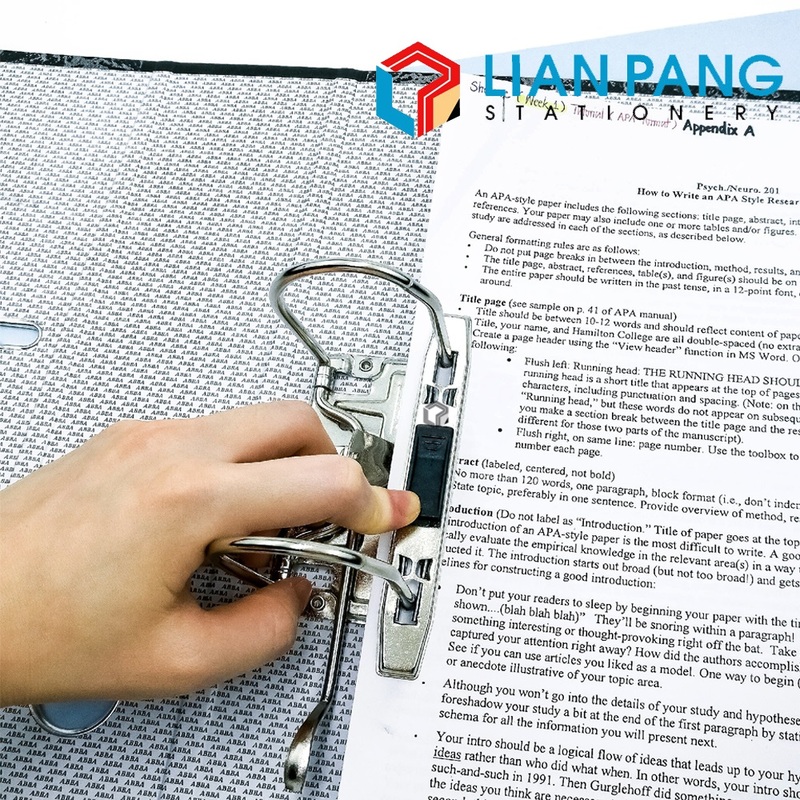 ABBA File is an integrated files manufacturer, the Group offers a wide range of products made from paperboard, plastic and metals. 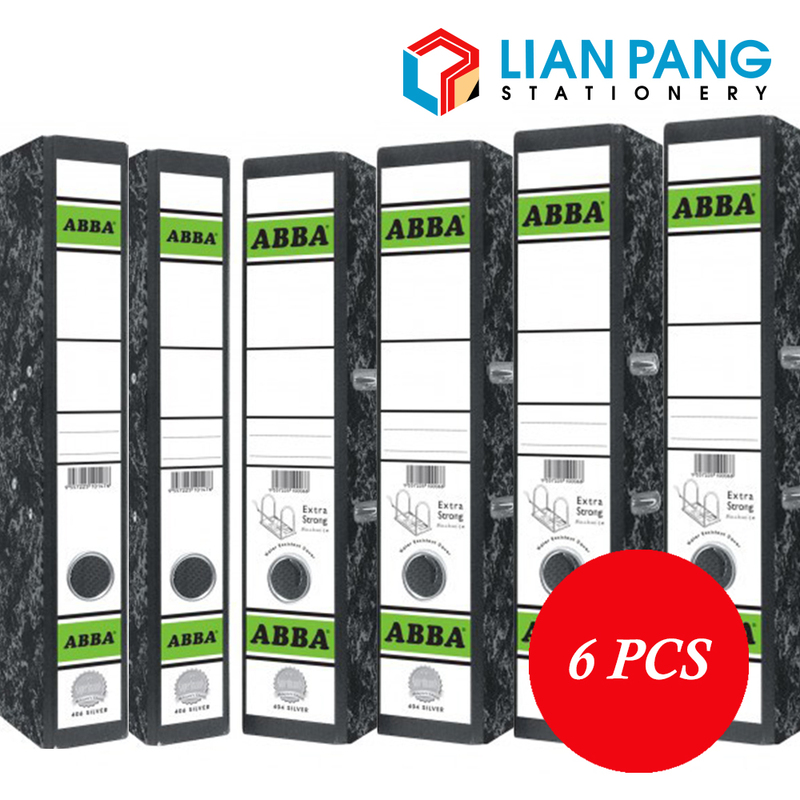 Locally, the ABBA File remains as no 1 files manufacturer in Malaysia with a comprehensive distribution network retailers and office suppliers. 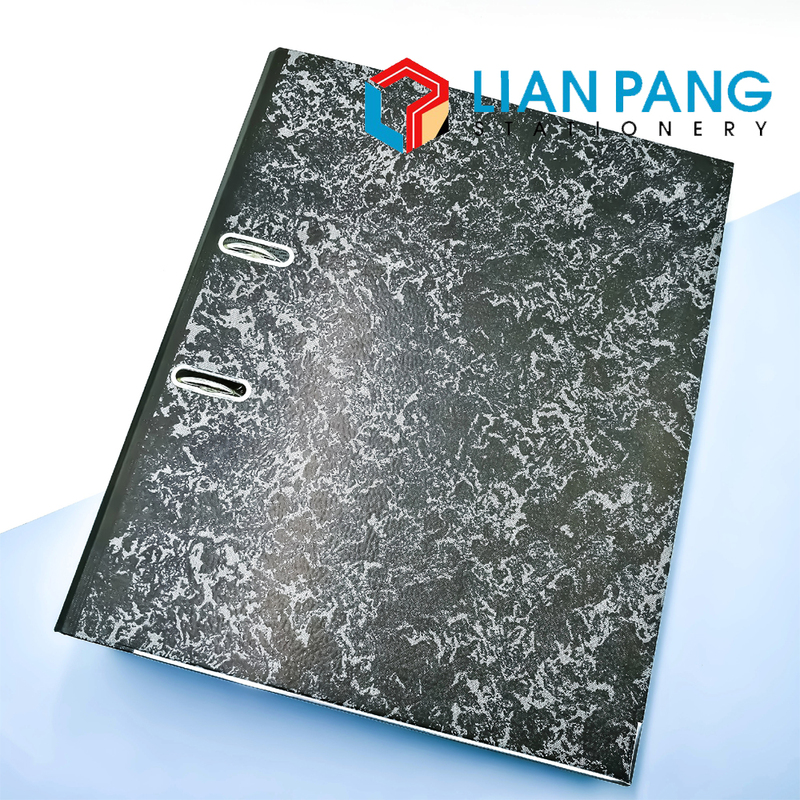 ABBA File Committed to excellence in all aspects, the products of the Group passed through stringent quality assessment by international standards.